Another victory for Dom! 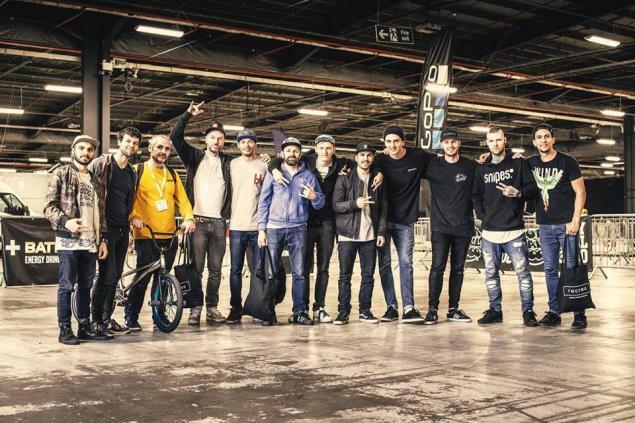 This time in the UK at the Flatland Championship in Manchester. Congratulations!